Everybody wants a wedding that is unique, appealing, and memorable. A wedding encompasses love shared within family and friends, which can be created in the most exclusive way. While everyone wants to have the best wedding, creating such a moment isn’t easy. Thus, how do you ensure that your wedding will be remembered for a long time to come? You should hire professional photographers and videographers if you are keen on capturing the memorable moments of the event. Hiring such professionals can always increase the wedding budget, but their value is worth it when it comes to creating a once in a lifetime kind of ceremony. Professionals will solely commit to your wedding day, and you can be sure that they will show up on time and capture every moment. Besides, they are fully experienced and committed to their work, unlike hiring a friend who has a good camera or depending on someone who has no idea about events. 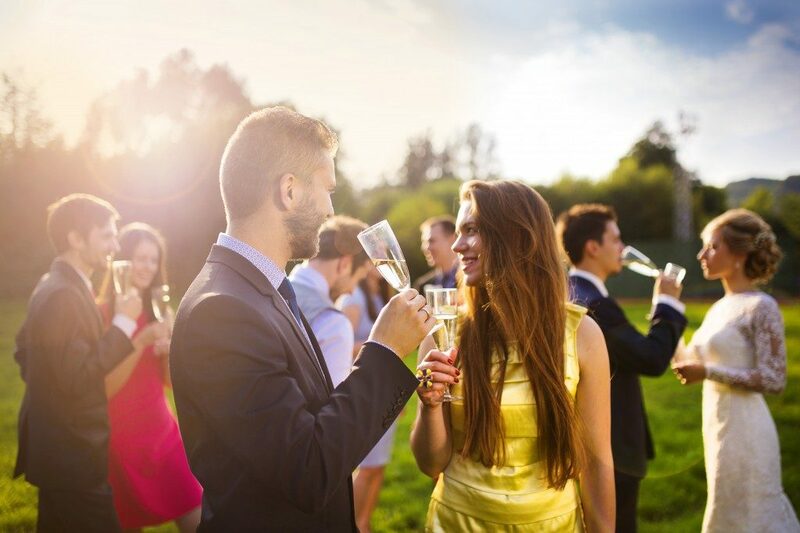 Definitely, most of your guests have traveled from different places, and they have spent time and money to be at your event. It is vital to acknowledge their presence from the beginning of the wedding to the end. Their presence is important not just to experience the glamour surrounding your wedding but also to witness your vows. A little gratitude to your guests works the magic of bringing people together. Create a memorable welcoming experience where your guests are presented with a nice drink and some snacks. Besides, make sure that there are enough seats for every guest. 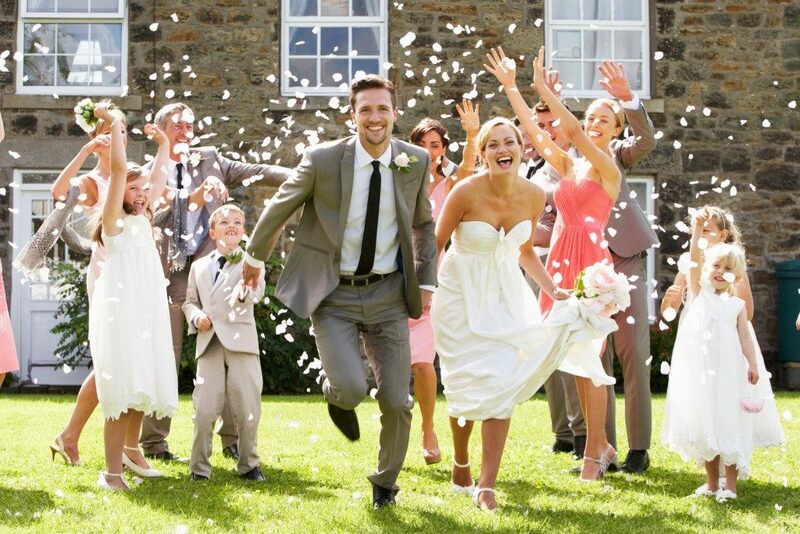 You can also hire people to help the guests settle down in the even of a large wedding. An exciting wedding ceremony should have a section where friends can give a blessing to the couple. However, you can choose to be extremely creative. You can select a friend to share a blessing or a fun game where each friend or family member says something memorable about the couples. You can also create a ‘’love tree’’ where friends can hang their messages of blessings for the couple. Participation is the best platform for engaging guests and sharing moments with them. Creating a memorable wedding is not an easy task, especially if you are doing it on a budget. With the tips provided here, you are able to create a wedding that will wow your guests. If you don’t have any idea when it comes to wedding décor and style, let a professional do it for you while you sit back and prepare for your vows and a happy life that is full of happy memories.